Pittsburgh Tourism Board launches a social media campaign to support their local tourism. Facebook users are asked to post the campaign picture as their profile picture and state for which reason they are supporting the tourism campaign. 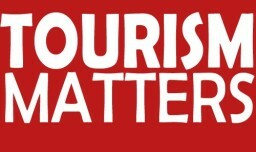 The aim of the campaign is to include the citizens into the marketing efforts of the tourism board. An initiative related to citizen incorporation.